To design an elegant and effective custom website, with a focus on the quality services provided by Polished Mobile Nails. A full re-brand, to include the design of a contemporary new logo, as well as new social profiles was required. Migration of existing content and maintenance of existing organic SEO needed to be managed. From the outset Jennie Gosting, the founder of Polished Mobile Nails, gave the blue 37 team full control from a project management perspective. Regular discussions and feedback opportunities where undertaken throughout. Our design team combined classical and modern fonts with a limited, yet powerful, colour palette for the logo. Colour was a major focus due to the product/services that would be offered via the website and complimenting marketing material. Subtle movement, combined with vibrant and eye catching imagery allows the design to speak to the user without overloading them with content. 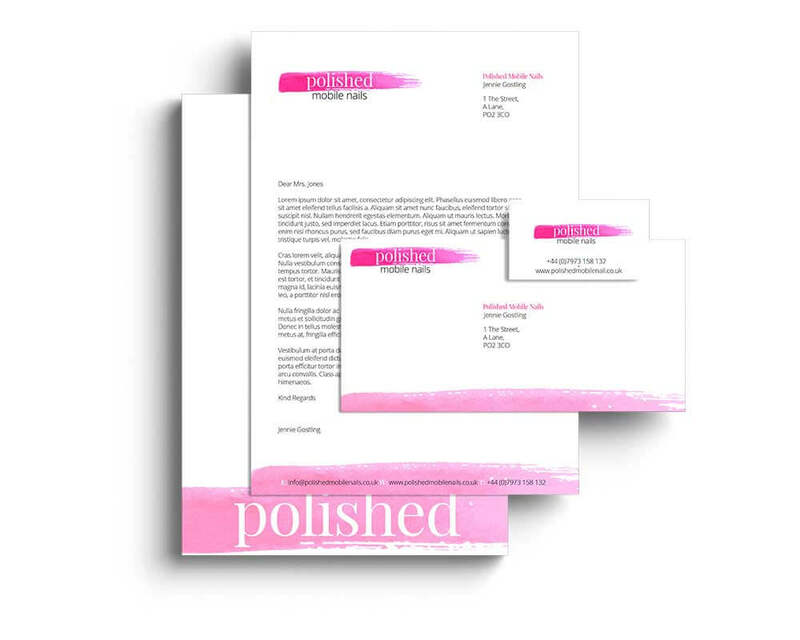 The Polished Mobile Nails branding, website and complimenting marketing material, including social profiles, was delivered in under three weeks, on budget. The website has seen an uplift of over 400% in visitors. Contact and appointment booking via the website has increased by over 800%. The site now has an average page load of just 1 second, with a double A rating for optimisation. Absolutely, superseded my expectations. I asked for a a contemporary, informative and easy to view website and I got that and much more. This website has generated an incredible increase in business for me and I couldn’t be happier.